The New York Times labels the Freedom Headrest Executive as “the gold standard in office seating”, and we agree with them. 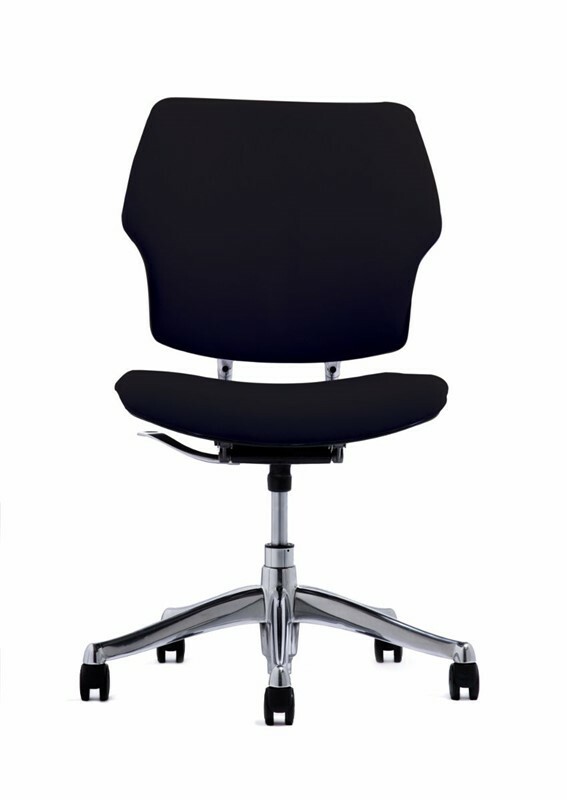 Take your office environment to the next level with this superior chair that provides exceptional comfort and style. The advanced recline design allows you to feel uninterrupted support throughout the day. 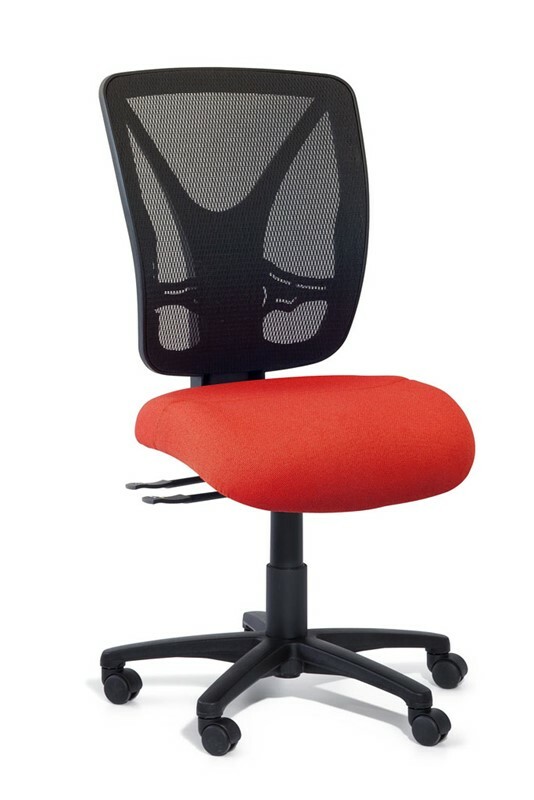 The chair accommodates to the movement of your spine which also encourages healthy body movement during office hours. Your unique body structure will mould itself to the cushions for increased comfort and allow for multiple posture changes during long periods of sitting. Staring at a computer screen for hours on end can often cause an unpleasant strain in your neck. With the Freedom Headrest you can relax knowing your neck and spine are appropriately looked after with a strong support. The headrest will move with the chair as you recline. No levers or knobs are required as the chair is functioned to operate to the sitters bodyweight which puts you in complete control of your posture. The armrests are fixed to the back of the chair to assist in a synchronous chair movement. This allows the armrests to remain in a position relative to your chair recline for increased support.